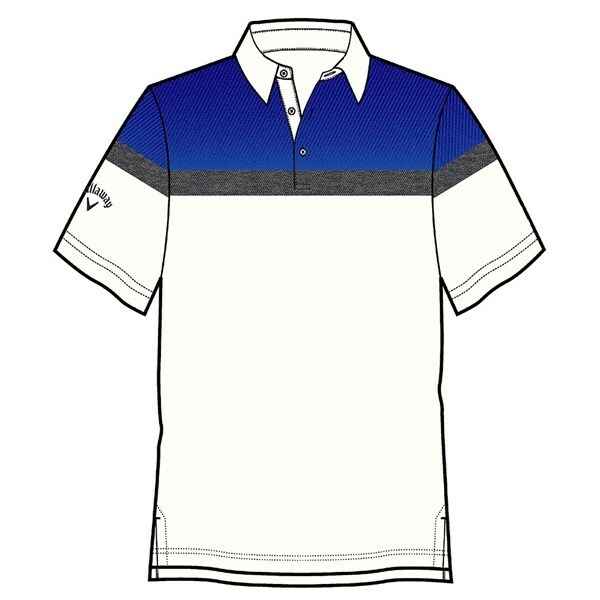 Callaway have engineered their Embossed Shoulder Block polo shirt to provide a stunning fashionable look and a fabric that will perform in all conditions. 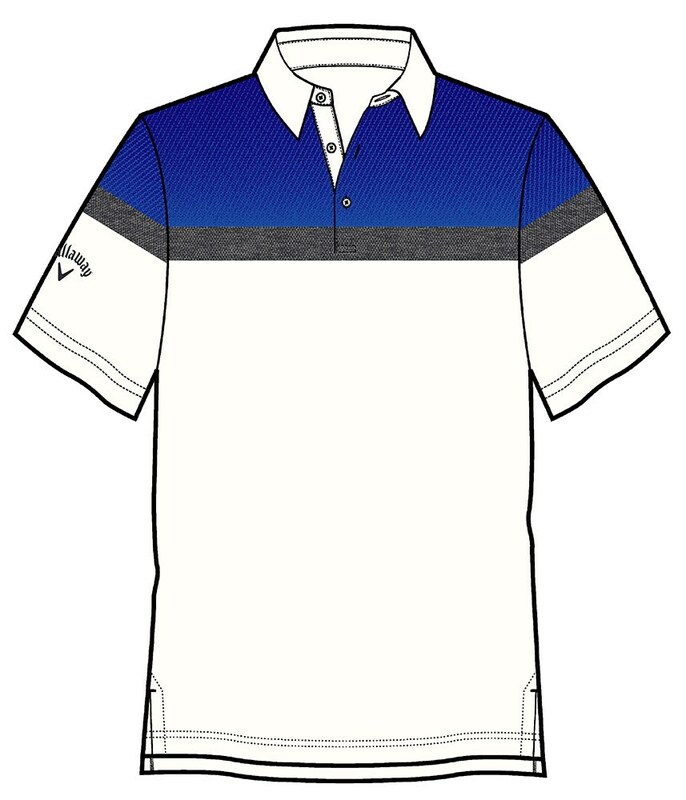 A textured printed shoulder features a block print design and a ribbed collar to give it that modern look for on and off the course. The fabric features a technical stretch that will enhance your movement and mobility whilst wicking away any excess heat. On top of that the fabric has a UV 50+ finish applied to it to protect you against any harmful rays. Textured printed shoulder block print polo with a ribbed collar. UV 50+ protection with moisture management and stretch. Contrast TPU Callaway Tour logo on the wearer's right sleeve.